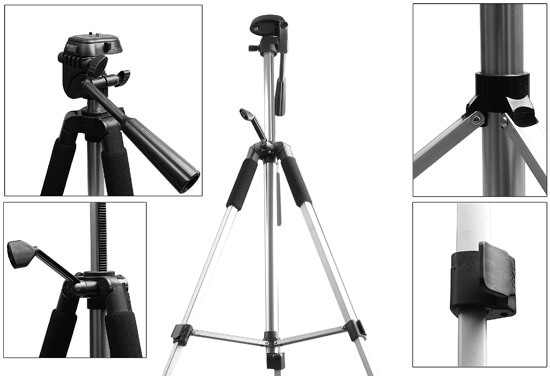 Its compact size makes it the perfect Take-Along-Anywhere Tripod. Bubble level for perfect alignment, max operation height 61.5". Quick Locking, 10 Years Limited Warranty, 3-Wat Panhead, Lightweight, Heavy-duty and more ! 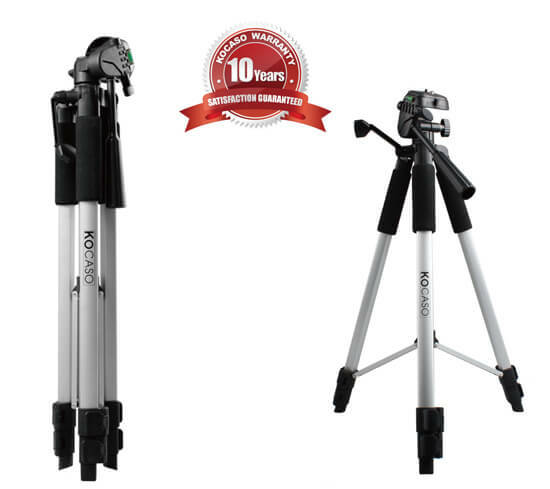 • Warranty Length: This product comes with 10 Years parts and labor warranty by KOCASO.